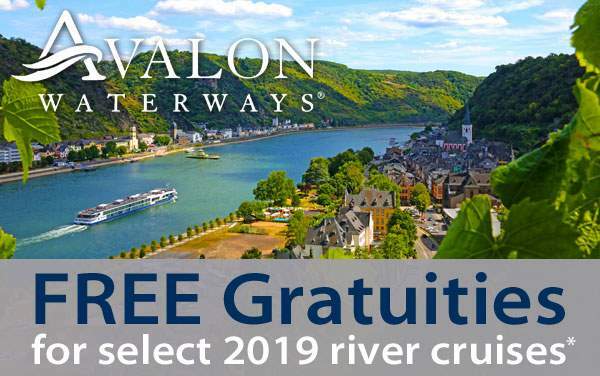 Avalon Waterways River Cruises special Offers 2019 and 2020 Avalon river cruise deals | The Cruise Web. 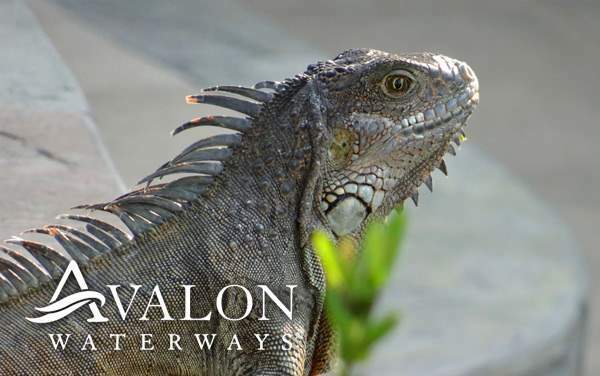 Avalon Waterways River Cruises is a river cruise line that has been offering a special, destination-intensive focus to river cruising for over 80 years. 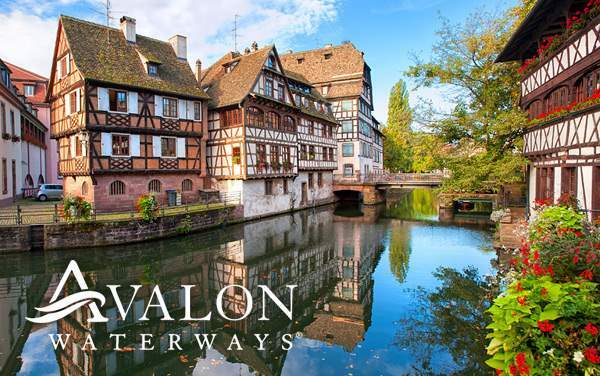 You can expect top-notch amenities, incredible destinations, delicious and diverse dining options (both on board and on land), and a truly delightful experience each time you step on one of Avalon Waterways River Cruises' award-winning ships. 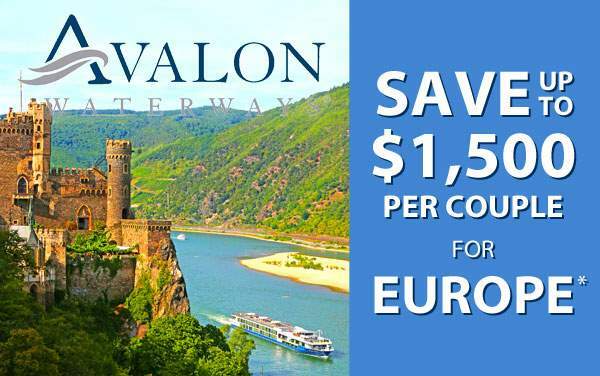 View our best Avalon Waterways river cruise specials below. Avalon Waterways is currently our only preferred river cruise line offering cruises on the Mississippi River. 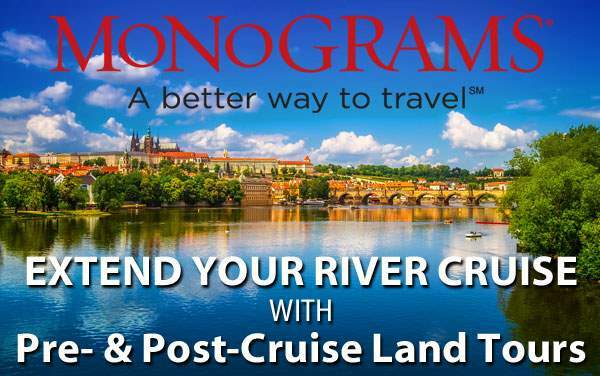 They are also offering a set of new suite ships that offer the largest staterooms in river cruising. Experience all of these wonderful amenities on a sailing in Europe, Asia, Egypt, North America or South America. 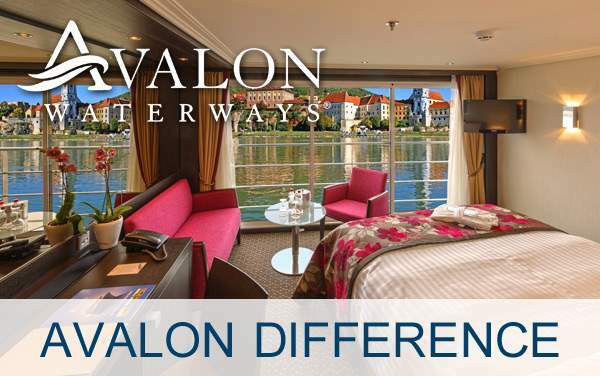 Find a cruise deal for an Avalon Waterways cruise to get your vacation started now!